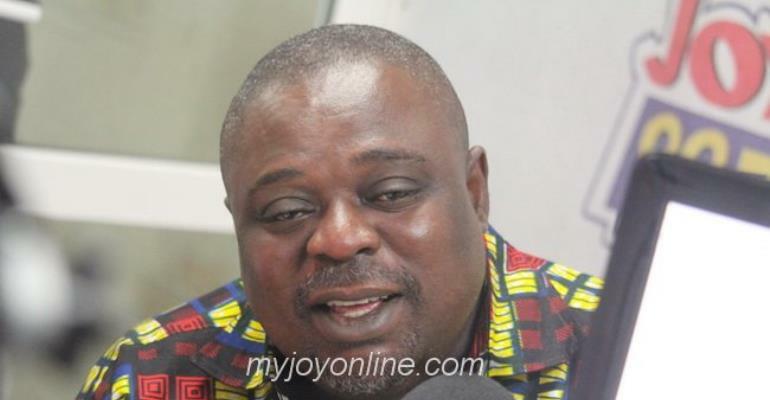 Former Deputy General Secretary of National Democratic Congress (NDC), Koku Anyidoho, is warning the two main political parties they risk losing relevance in the political space if they fail to disband their militias. He argues that Ghanaians are gradually getting tired of the opposition NDC and governing New Patriotic Party (NPP) over their failure to deal decisively with politically related violence. “I think I must hear a commitment from all of us that we will not just pay lip service to the fight against vigilantism. And once we agree and there is a communique at the end of the meeting with the National Peace Council and the political parties signing, that’s the documents the media can flag in our faces when we go against it,” he said. The President told the Ghanaian community in Worcester Massachusets that, he was determined to ensure the law is passed, despite a planned meeting between the leadership of the two parties over the issue. He described the issue of vigilantism as a “worrying phenomenon,” stressing the need to nip it in the bud. “If we are not careful as politicians we face extinction, we are becoming an endangered species. When you hear talks on the ground and people are getting sick and tired of NDC and NPP, we are facing extinction,” he added. Meanwhile, the Peace Council is expected to announce a date to hold its first meeting with the two main parties on the matter so they agree on the terms of engagement.